In the wake of Hurricane Harvey, the coast of Texas is due to see unprecedented flooding. Hurricane Harvey is hitting the coast of Texas right now, with Houston, one of the country's largest cities, taking the brunt of the storm. 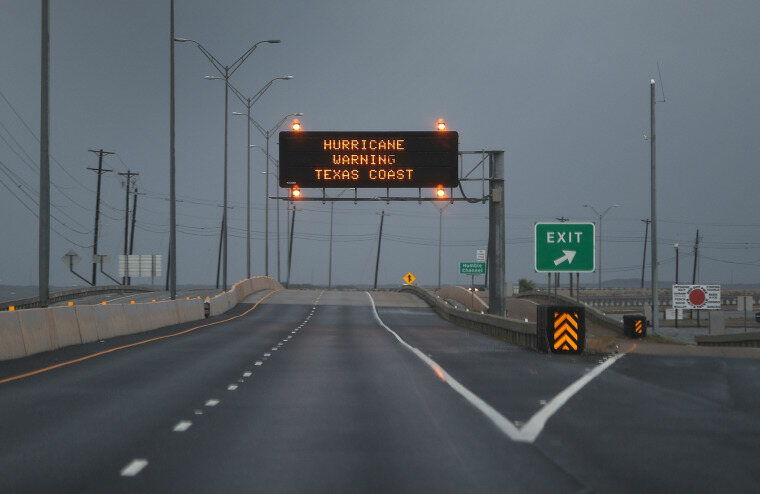 While disaster relief agencies are already have plans in motion for responding the flooding, displacement, and danger that the tremendous storm will bring, the incredibly high level of rainfall has already surpassed many Texas records. The director of FEMA told CNN that they expect to be dealing with the aftermath of the storm for years to come. Aside from official government response, community based response will be needed for the largest storm to hit the U.S. coast since Katrina. Grass roots organizations, food banks, and shelters will all be at full capacity in the wake of the storm. To donate to the organizations, see the links below. Go Fund Me God Fund Me has compiled all Hurricane Harvey pages in one location here.